The world’s largest underwater theme park is sure to feature a host of quirky attractions, but organisers have now revealed the pièce de résistance; a sunken Boeing 747. The fully submerged aircraft will no doubt serve as a fascinating site for divers who visit the tourism spot, with plans to use it as a centrepiece in a larger marine habitat. The new park, which will be located in Bahrain, will offer over 100,000 sq m of activities and trails for divers. As well as the Boeing 747, divers will be able to explore a series of colourful artificial reefs, sculptures fabricated from eco-friendly materials, and even a replica of a traditional Bahraini pearl merchant’s house. The entire attraction will be submerged, in a bid to create a one-of-a-kind diving experience for visitors. Efforts will be put in place to stimulate coral reef growth, as well as creating an inviting environment where marine life can thrive. 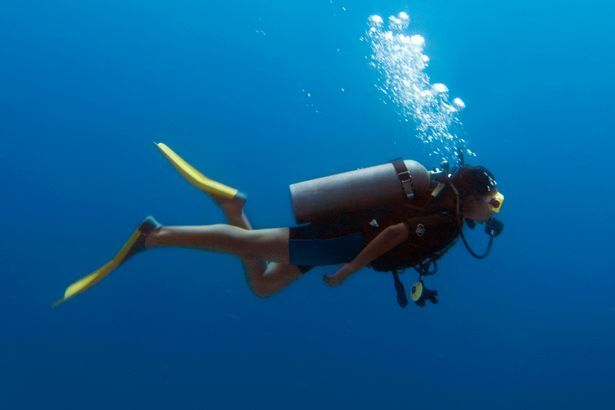 Which of course could only serve to enhance the diving experience. They’re diving for sunken treasure. She has a quirky sense of humour. He was tall and had a quirky, off-beat sense of humour. The pièce de résistance of his stage act was a brilliant Barbra Streisand impression. Floods have submerged parts of the island, killing 29 people. The submarine submerged when enemy planes were sighted. He will no doubt tell you all about his vacation. No doubt she’ll tell me everything when she’s ready. The centrepiece of the shopping centre is a giant fountain. This Picasso painting will be the centrepiece when the museum opens. The president’s speech was the centrepiece of the event. He was late, so he fabricated an excuse to avoid trouble. He claims that the police fabricated evidence against him. The defence accused police of fabricating evidence. The company fabricates and sells steel. In the world of ballet, she was one of a kind. My Aunt Mary is one of a kind. She’s eighty, and not afraid of anything. Public buildings have put in place checkpoints at their entrances in the wake of a number of horrifying terror attacks. A balanced diet is essential for healthy growth. Plant growth is most noticeable in spring and early summer. The room looked cosy and inviting. The attraction’s organisers are also currently working with local dive companies and clubs ahead of the official opening. 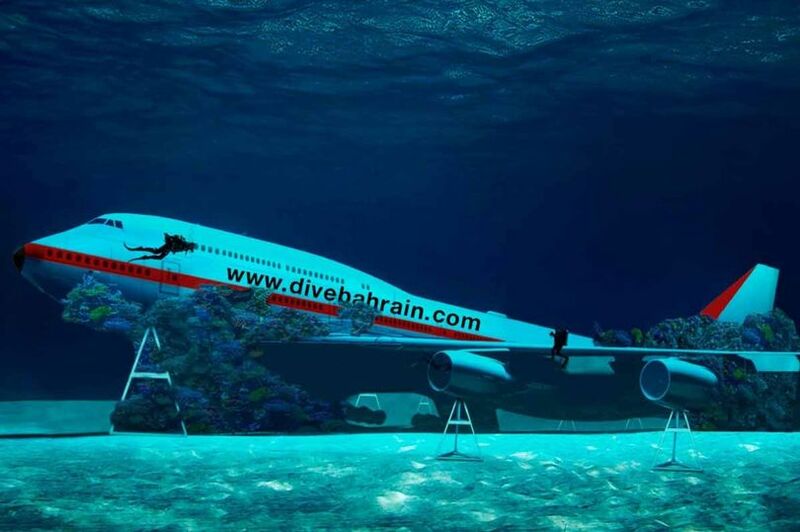 The new attraction, aptly named Dive Bahrain, is spearheaded by Bahrain Tourism and Exhibitions Authority, the Supreme Council for Environment, the office of the First Deputy Prime Minister and a number of private companies. The Bahrain Tourism and Exhibitions Authority unveiled the exciting new plans this year, revealing that they anticipate it will open to visitors as early as summer 2019. An exact opening date has not yet been revealed. There will be an inspection of the track ahead of tomorrow’s race. We spent a week at the aptly named Grand View Hotel. The title aptly describes how this music makes you feel. British troops spearheaded the invasion. 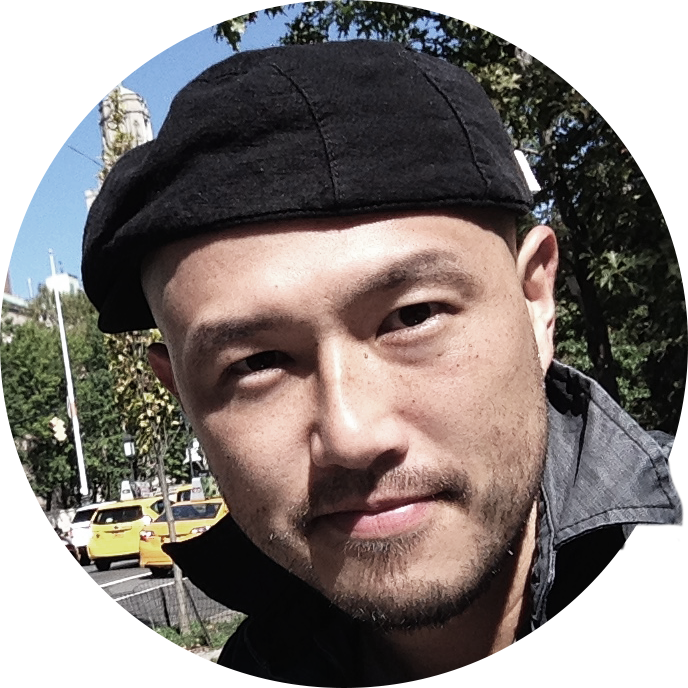 Joe Walker will be spearheading our new marketing initiative.